In today’s real estate market, you need to work with a real estate Team that you can trust. 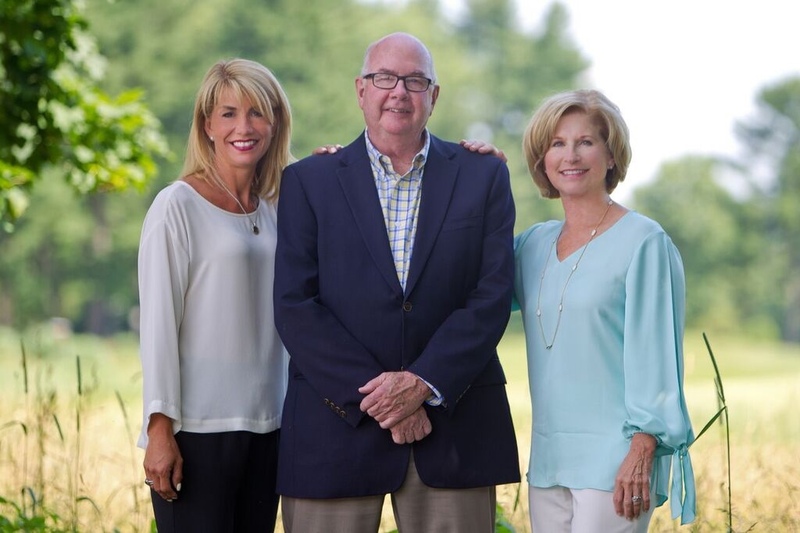 As proud members of the Berkshire Hathaway HomeServices network, we provide the absolute finest service, dedication, and expertise possible to our clients. Whether you want to buy, sell, or rent—we will help make your home ownership dreams come true. Our websites offer a wealth of information on finding and buying a home, and we are always ready to answer any questions you have.